113 Acres +/- with several building sites, creek and road through property. Lots of pasture and open areas. 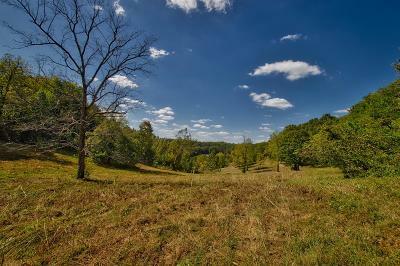 Great hunting tract with plentiful whitetail deer & wild turkey. City water available at Jimtown Rd.